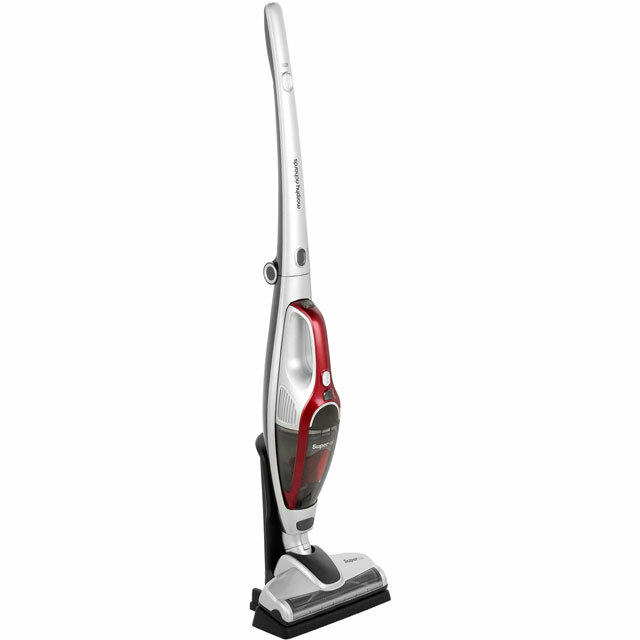 Give your home a really thorough clean with this Morphy Richards cordless vacuum cleaner. With a 20 minute run time from a single charge, you’ll have plenty of time to leave any room spotless. 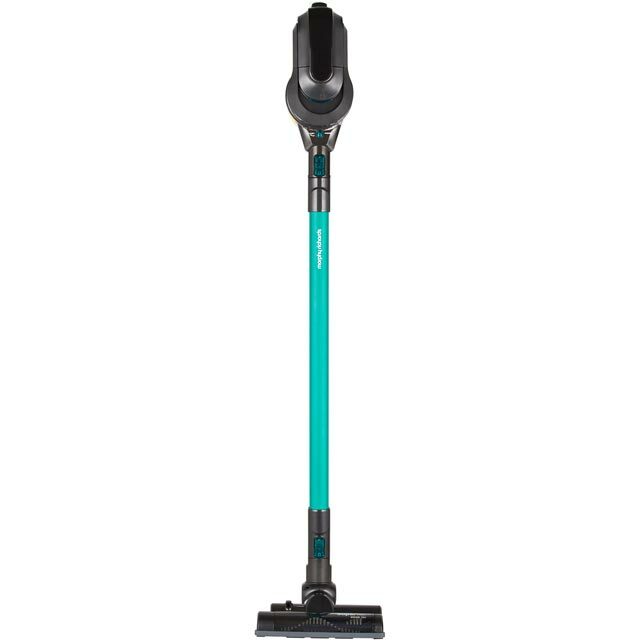 When you’re reaching between furniture, the crevice tool makes it effortless, and its 0.3 litre dust capacity means you won’t have to keep emptying the dust bag either. 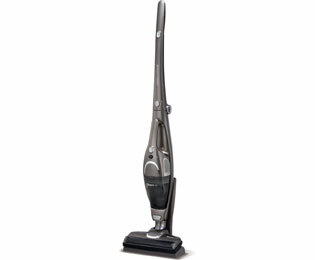 It has no trouble leaving both carpets and hard floors free from mud, crumbs and pet hair. And, thanks to the EPA filters, it removes allergens from the air too, so it’ll leave your whole home hygienically clean. I bought this vaccum just before Xmas 2018. I wish I hadn't bothered. Doesn't pick up a thing. Spits out debris when it's switched off and hose at the bottom constantly blocks. I read some reviews before I purchased it from a.o and most were positive - not sure how when it's so rubbish. Back to my corded Henry Hoover! Heavy but at least it picks up. 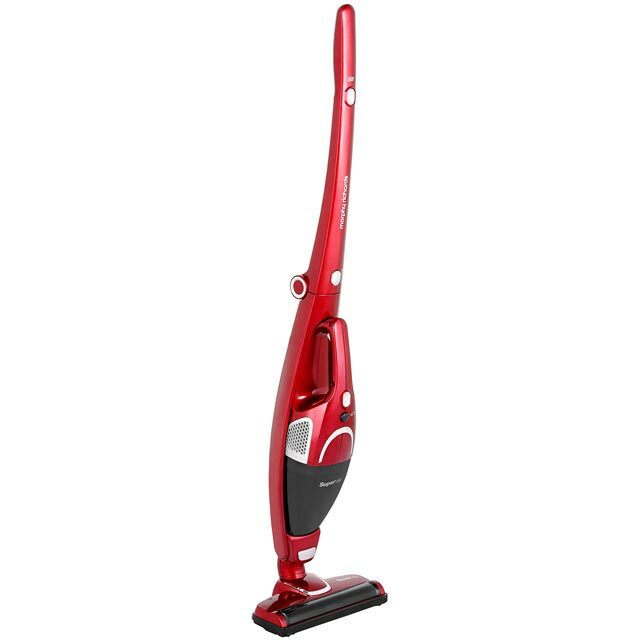 I bought this cordless vac over a year ago and the other day a friend popped in while I was using it, she was so impressed with this little number she is ordering one for herself. Excellent going from carpet to hard floors you don't need to change any settings just switch it on and off you go, I empty mine daily we have a dog that casts constantly.!!!! When finished leave it on the charging doc till it's needed again. 5+? from me. I can't say how this will perform in a year, but for now it's great. Light, easy to use and picks up well. Fills up quickly and I have to pull some of the hovered up contents out wirh my hand, but it's quick and easy enough to do. Great TV, very easy to set up. Good size for a small living/dining room. Great price too! I bought this because I only have a tiny flat. I’ve had it since November. It has so little suction that it blocks within a minute or two and I have to switch it off. Take it apart and unblock it. It’s not like there is any dirt getting in the dirt cylinder. I’ve tried everything that Morphy Richards have said. 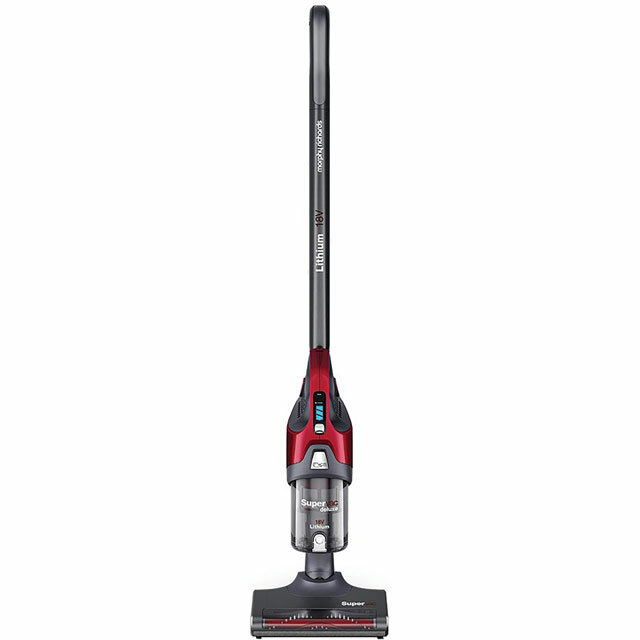 Even bought a new cylinder but it still won’t vacuum. There must be a fault given how little suction it is. But all I have been told so far by Morphy Richards is that it is not meant to be a primary vacuum. Who buys a vacuum to redo a floor you have already cleaned? I can’t esally afford to buy another but I haven’t had a clean floor in Months. Well not a decently cleaned floor. Don’t waste your money on this.